Copyright 2011, BRAND NEW, Soft cover, 40 Pages! Item Description: THis book has light blue colored pages to help calm you and making it easy to read. 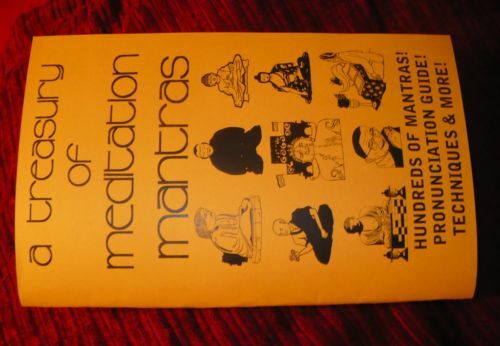 MANTRAS BEGINNING WITH �AUM� OR �OM"